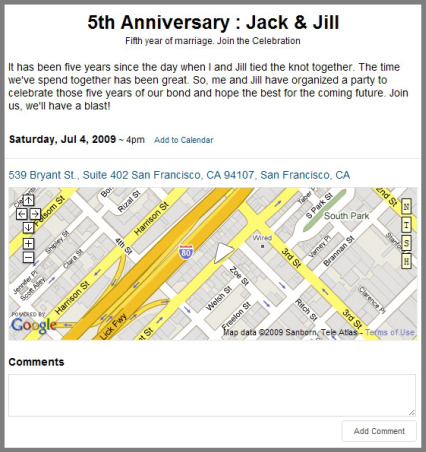 Crush3er (pronounced: Crusher) is an online tool that lets you create invitationsÂ rapidly. With Crush3r, you can easily create invitations for a variety of functions, parties, get togethers or any social gathering and distribute them easily through the medium of email. You also get a WYSIWYG editor with which you can edit the design of the invite to be sent and make it look right according to the occasion. Different modules can be added to the invite as per your requirement. Features include: adding photos, a photostream, videos, listing guests right inside the invite and embedding a comments section. 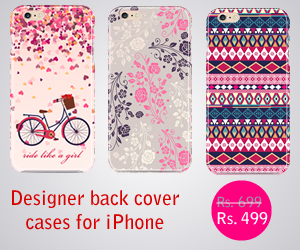 Apart from these, you can also sell stuff (!) and enable a chat module to chat live with the guests when they receive the invite. Above what you see is an example of a very simple invite (preview, unsent). The guest which receives the email invite can reply it with a “undecided”, “unlikely”, “count me in”, “impossible” or “will be early”. The guests are not limited to what you specify, as your invited guests canÂ furtherÂ invite more people. 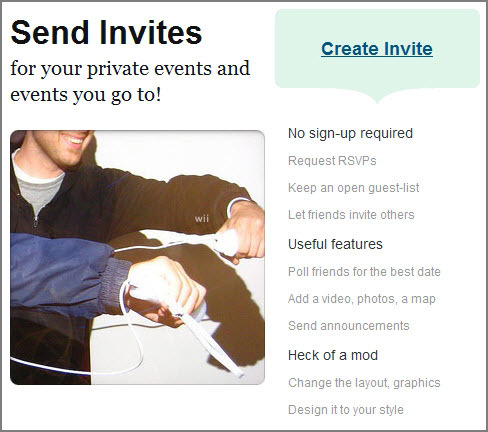 Customizing the invite is also an easy feat, just click the element and it turn editable. Using the editor and customizing the look and feel of the invite has been made painless and uncomplicated with the deployment of a snappy Ajax interface. Crush3r is a free tool and sending an invite doesn’t need registration, though registration is optional. Even if you don’t register, you’ll have a link that will let you edit your invite and make modifications, registering is just a better approach to manage stuff.